Every family is imperfect. Every family is unpredictable. 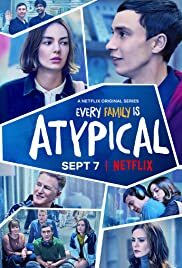 Every family is Atypical. Sam and the Gardner family are back for Season 2 of Atypical on September 7, 2018.